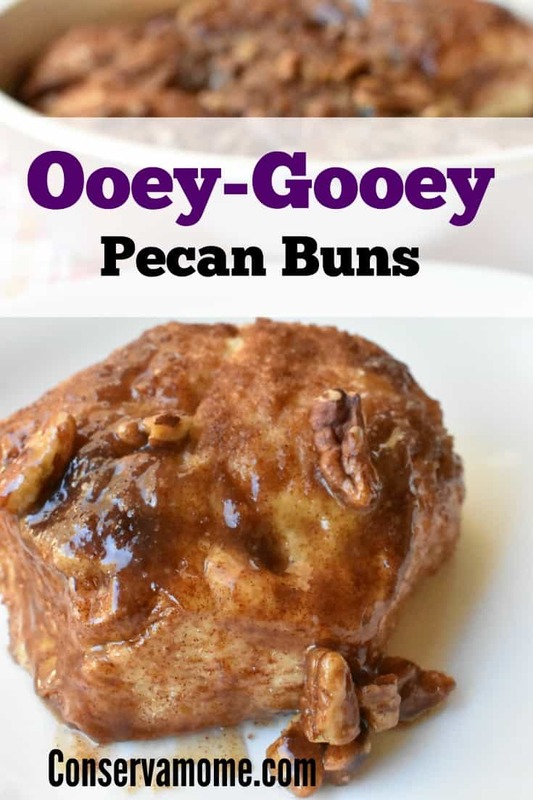 These delicious Ooey-Gooey Pecan Buns are so decadent and delicious you won’t just be able to have one. However, the best part isn’t the taste but how easy it is to make them. Saturday mornings are the one day a week where we can just relax at home. It’s the day where we don’t have to worry about running somewhere. Those are also the days we can all sleep in, which means even I get to relax a little. Of course the kids always wake up hungry and well let’s face it so do I. But the last thing I want to do is spend hours in the kitchen cooking. 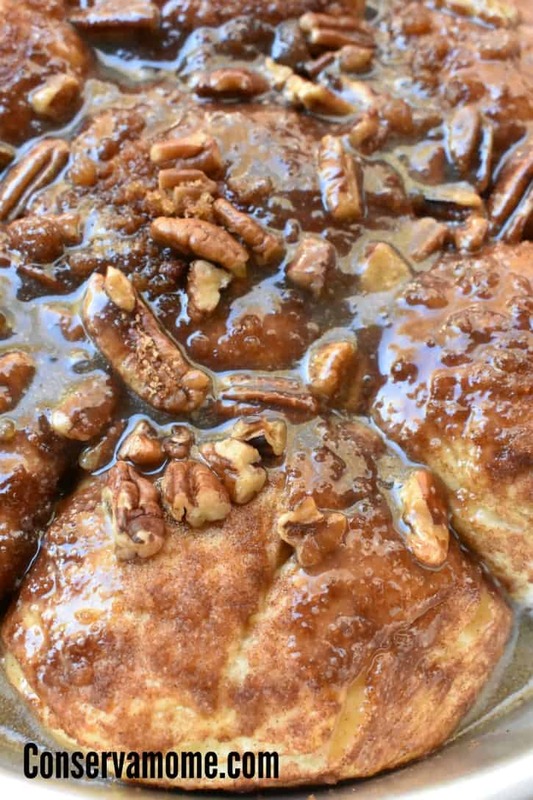 That’s why I LOVE This recipe for Ooey-Gooey Pecan Buns. They are so crazy easy to make. So amazingly delicious to eat. You seriously won’t be able to have just one. These are great for a quick breakfast you put together, or perfect for a brunch or morning coffee with friends. Whatever or whenever it is you choose to serve them, they will be a hit! 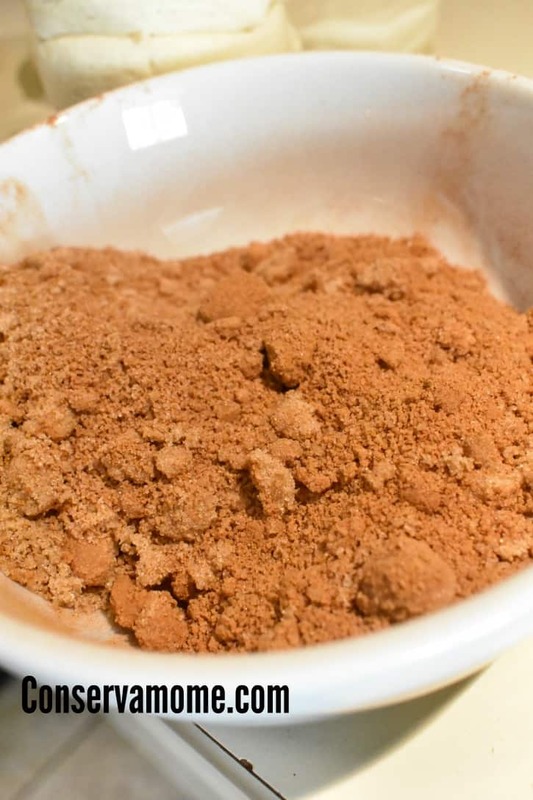 Mix Cinnamon and Brown Sugar and dip each biscuit coating both sides. 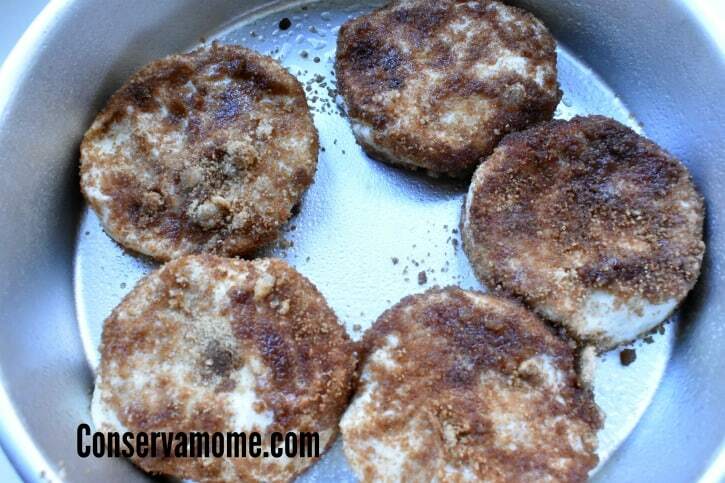 Place them in greased round pan. Usually they bring 6 big biscuits so you would put one in the middle. 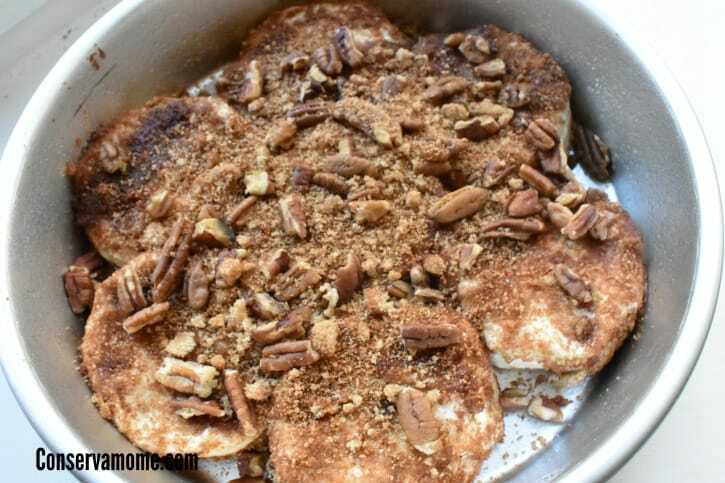 Mix the half cup of Pecans to the leftover sugar/cinnamon mixture and add to the top. Mix Melted butter and Brown sugar for Ooey Gooey sauce and pour over the biscuits. Bake in oven for 30-35 minutes. Let them sit for a minute or two because they’re going to be piping hot. But oh so Ooey & Gooey! It’s made so quickly and so easily people will think you slaved over the oven for hours! Just pull them apart and serve! Thank you for sharing your recipe. This looks so delicious. I know I would love this one. This looks delicious. Sweets is my weakness. Thank you for sharing. These sticky buns look so good, but they are easy to make. Thanks for the recipe. 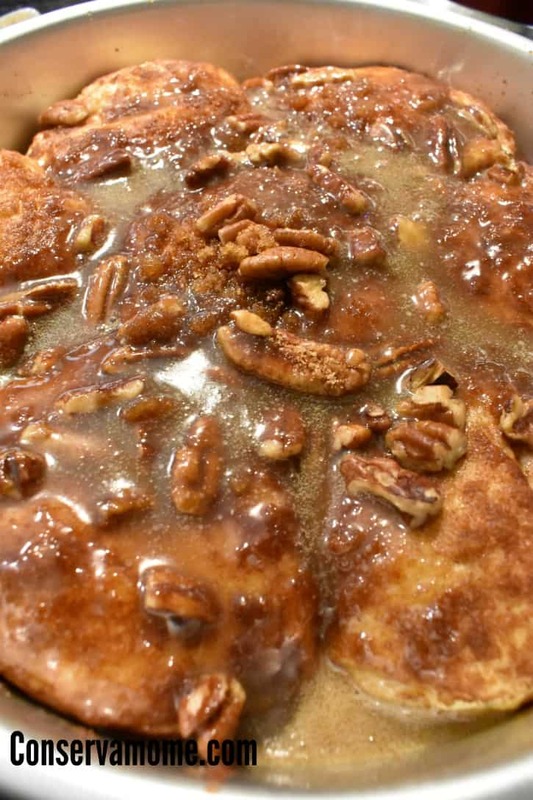 Thanks for sharing this scrumptious recipe for the ooey-gooey pecan buns. I think I actually may be able to make these. 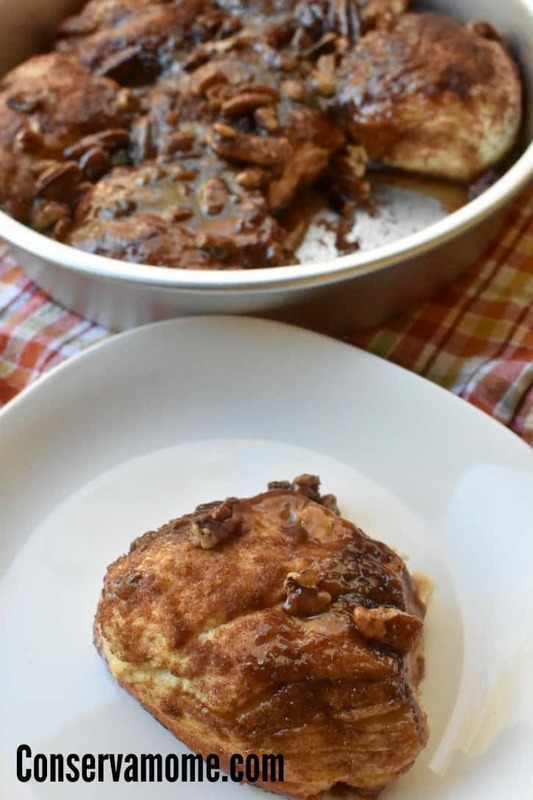 These remind me of the cinnamon rolls we make sometimes on the weekends or when my grandkids are out of school. 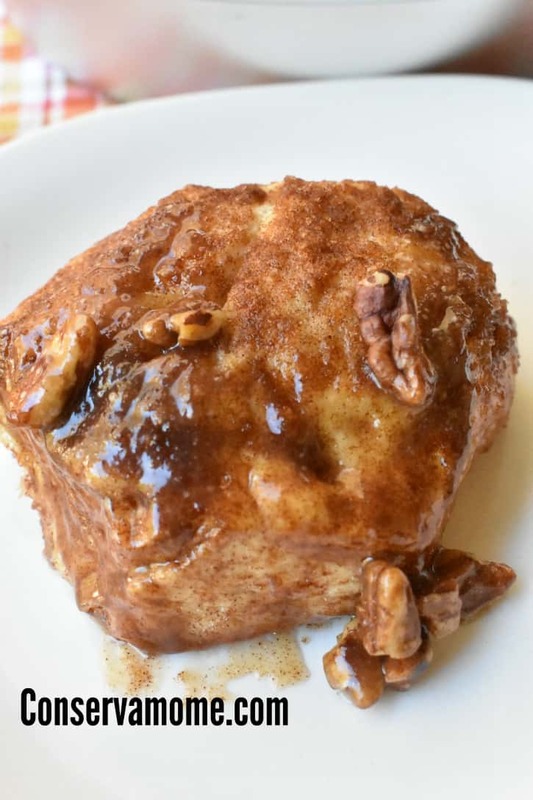 I LOVE this recipe for Ooey-Gooey Pecan Buns. The ooier & gooier the better! I know the recipe is exceptional when I’m licking my fingers for a while after I’ve consumed the delicious buns. I can’t find the PInterest button so I can pin this!! THANK YOU for sharing -YUM ? Love this recipe. 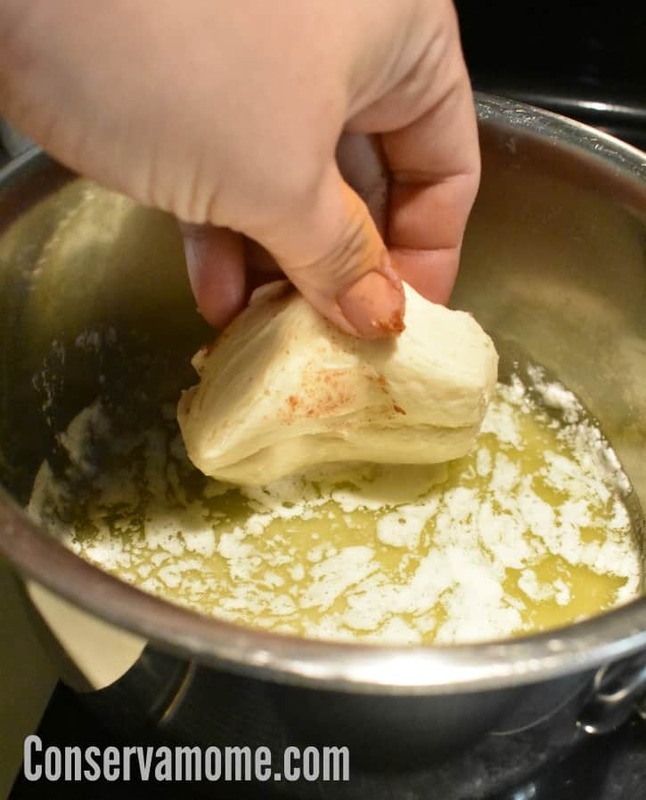 I am all for making things easy, and starting off with a premade dough sure cuts down on time. This almost puts me in mind of a monkey bread done a bit differently. I bet it smells amazing. These ooey-gooey buns look so good and easy to prepare. My family will love these. I am definitely going to make these. I love cinnamon rolls! Mmm!! Im a sucker for pecans!! These look AMAZING!! I must try them! This is great! Hopefully my son will move off of Cheerios for this ? I love that’s it so easy yet so impressive!